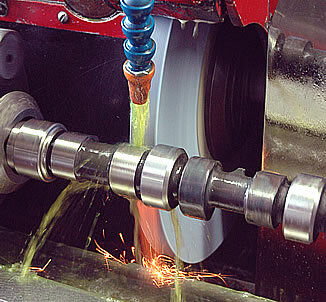 Owner Geoff Bardal has over 25 years experience in camshaft grinding and design. His custom camshaft designs are well known in the automotive world and he has expertise in all types and makes of camshafts. Colt Cams Inc. is a Canadian based business, but work closely with many customers in the United States as well as worldwide. Geoff and the crew at Colt Cams Inc. are a team that strongly believes in great customer service and relations. No job is too small for us! We guarantee a correctly installed centerline and offer long lasting quality workmanship.